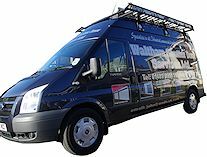 Since 1982 Waltham Shutter Door Services has been offering a supply, install and breakdown service to customers throughout the South of England with all of their Garage Door, Shutter Door, Roller Door and Security Shutter requirements. Situated in Bishops Waltham, Hampshire close to the motorway links we are ideally located for quick access to Portsmouth, Southampton, Winchester and Bournemouth and can cover the remainder of the South of England. 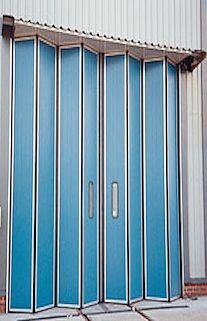 Waltham Shutter Doors do not manufacture our own doors so when it comes to recommendations we are completely impartial and only concerned with ensuring you get the best product to meet your exact requirements. When considering an opening there are many different types of doors to choose from depending on what you want and the type of opening to fill. 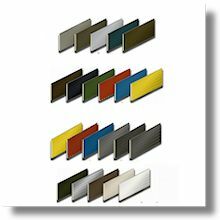 We can talk you through the choices be it roller, shutter, security doors and on top of this you have a tremendous range of finishes all of which Waltham Shutter Door Services Ltd. can advise. Finally, you must select an operation system - will your door be manually opened and closed, by button, by remote control or by sensor? 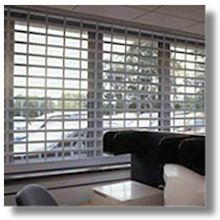 We can supply all types and will be happy to discuss your requirements with you. 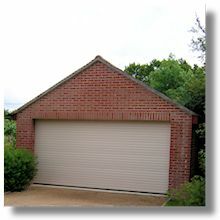 Whether you want a roller or sectional garage door we can help. Importantly how are you planning to open it? Modern, secure wireless systems can open your doors as you approach them ensuring a non stop transition from outside into the warmth and comfort of your garage. Our garage doors can also come insulated, so if you use your garage as a workshop (or love your car) you can keep the cold out in the winter! Why not give us a call and we will be happy to talk through your requirements and pop some catalogues in the post for you. 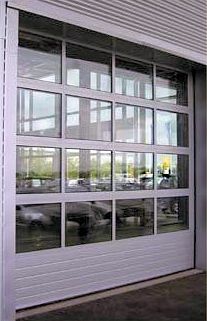 A modern industrial door is a complicated piece of machinery which needs regualr servicing. Like your vehicles those that do not get serviced are more likely to give you surprising, expensive breakdowns - when you most need them. Waltham Shutter Door Ltd. servicing includes a full strip down, replacement of worn parts, lubrication and report back to you as to the doors overall health. Can you really afford not to have your doors serviced? Contact us now to discuss our great cost saving service plans. With over 30 years in business we know how catastrophic a broken door can be - whether it is keeping your customers out when you are open, the movement of goods around your business or preventing the secure locking up of your premises at the end of the day a broken industrial door is much more than a minor inconvenience! We can provide a 24 hour emeregency breakdown service to get you back to business as usual. 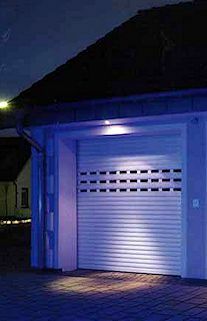 The Rolladoor is an automatic vertically operating insulated roller garage door with a host of features. Simply drive up to the door and press your remote control key-fob to see the Rolladoor effortlessly roll-up and away from sight. A robust and visible shop and domestic property security system that not only protects your premises but can look great too! 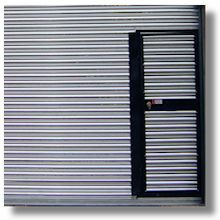 A roller shutter, roller door or sectional overhead door is a type of door or window shutter consisting of horizontal slats hinged together. 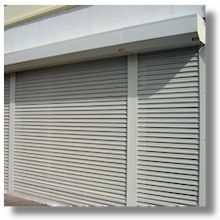 A Shutter door can be operated manually or electronically. 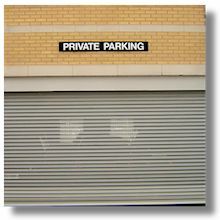 Whatever your commercial door requirement be it industrial door maintenance and repair, commercial roller shutter doors, sectional doors, shop security or private garage doors, wherever in the South of England - Waltham Shutter Door Services Ltd should be your first choice.